At long last, we’ve learned what it going into the old Copy Com space on 31st Street right near the northwest stairs to the Ditmars subway stop—a bagel shop. 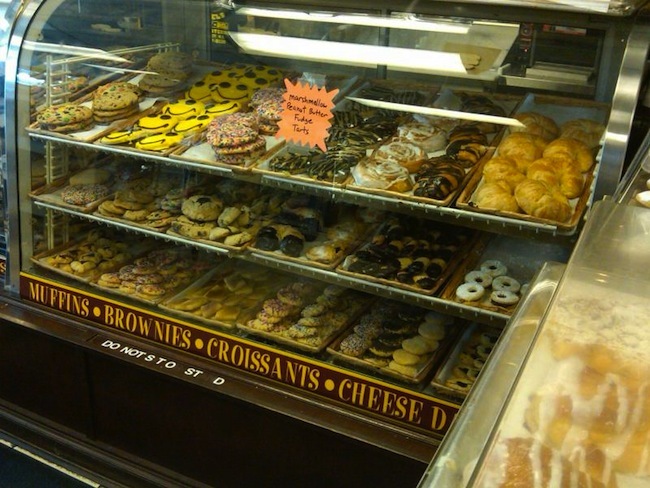 Ditmars Station Bagels is a second shop owned by the folks who run Manhasset Bagels out on Long Island. We’ve reached out to the owners but have not heard back about details of this location of their bagel biz. 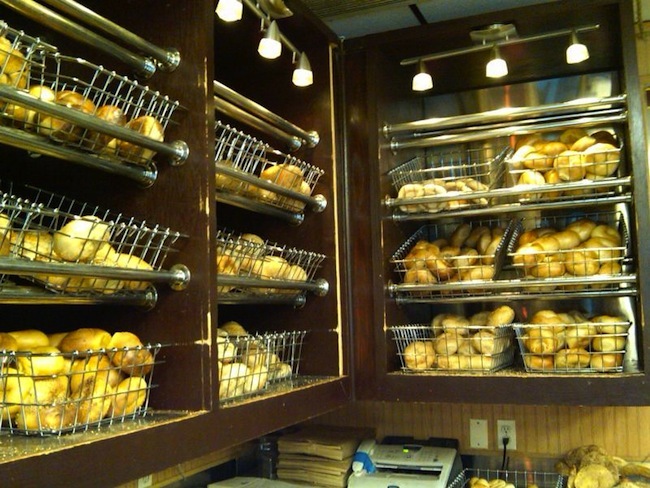 That said, if Ditmars Station Bagels is anything like Manhasset Bagels, they’ll offer hand-rolled bagels; here’s hoping they are boiled and not steamed (steamed bagels taste like rolls, NOT like bagels). 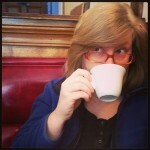 They may also offer baked goods like muffins, apple turnovers, and challah (bread and rolls). 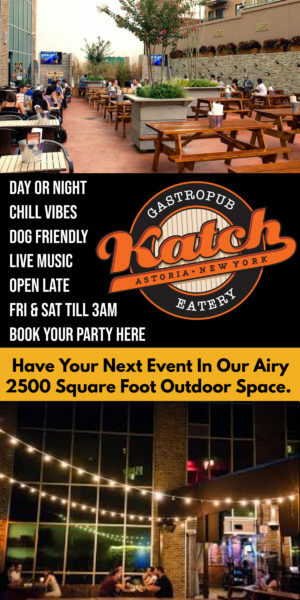 Their Manhasset location also does catering. A variety of cream cheeses, salads, and cold cuts may also be available. We bet there will be coffee, too. 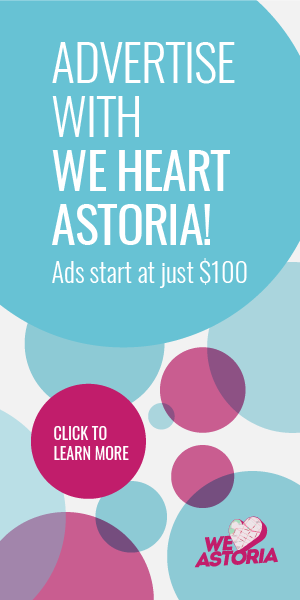 We know from our readers during our Best of Astoria 2014 that they are big fans of locally owned Brooklyn Bagels, which was also voted best bagel in all of NYC by the Buzzfeed folks. You guys also love NYC Bagel & Coffee House as well as Astoria Bagels—all three of these places are within a few blocks of this newcomer. They better be ready with their serious game face to be a worthy competitor. They do have an advantage, though, being steps from the subway. We’ll be curious to see what the interior of this location looks like. They did a $123,000 renovation, including a lot of plumbing work. Damn, was really hoping the 5Guys rumors were true.